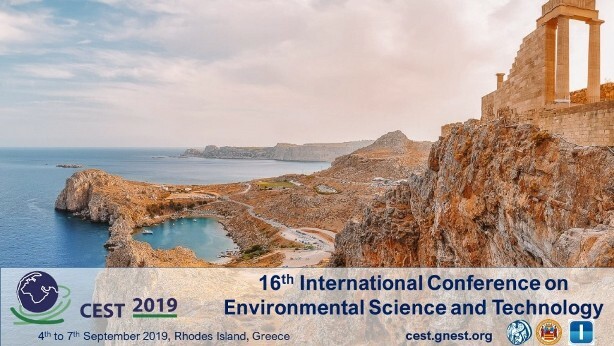 The 16th International Conference on Environmental Science and Technology will be held in the island of Rhodes, Greece from 4 to 7 September 2019. More info as well as registration and submission of paper are available at http://cest.gnest.org. The full paper submission deadline is the 12th December 2018.